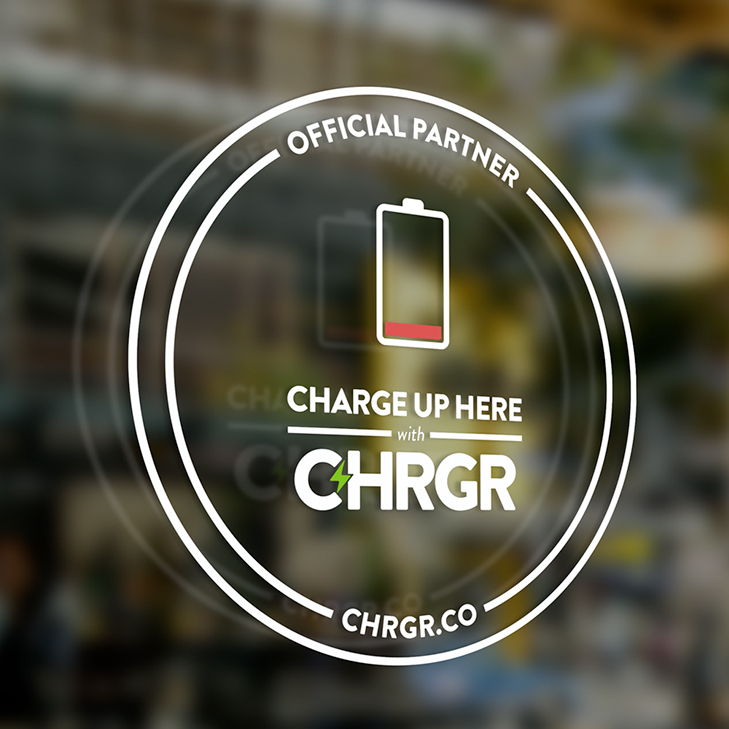 CHRGR is an advertising company that provides brand sponsored, pre-charged batteries on demand; where customers need it when they need it, across a national network of lifestyle venues. We provide an innovative physical and digital advertising experience, that solves a massive customer problem, and gives our brand partners access to real-time campaign analytics, and geo targeting via an online dashboard. Users receive immediate power with a CHRGR, and it’s theirs to keep. Unlike other charging options, there’s no waiting for an outlet, no rental fees, no app to download, and no leaving their device unattended. 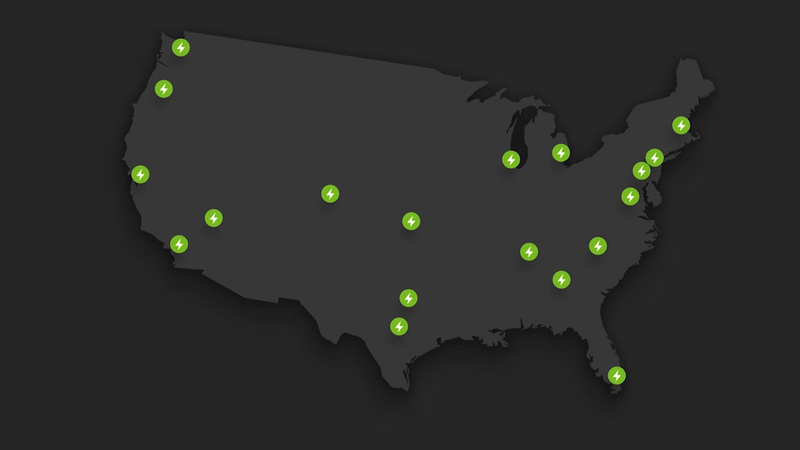 We provide an essential utility at no-cost to the customer or venue. Simply give your patrons a CHRGR when they ask for power. CHRGR can help your brand reach its target audience by advertising within our growing lifestyle venue network. CHRGR devices last for 3+ months, thus our unique advertising engages users beyond the length of your brand’s 30 day campaign, and provides a media value of at least 3x. 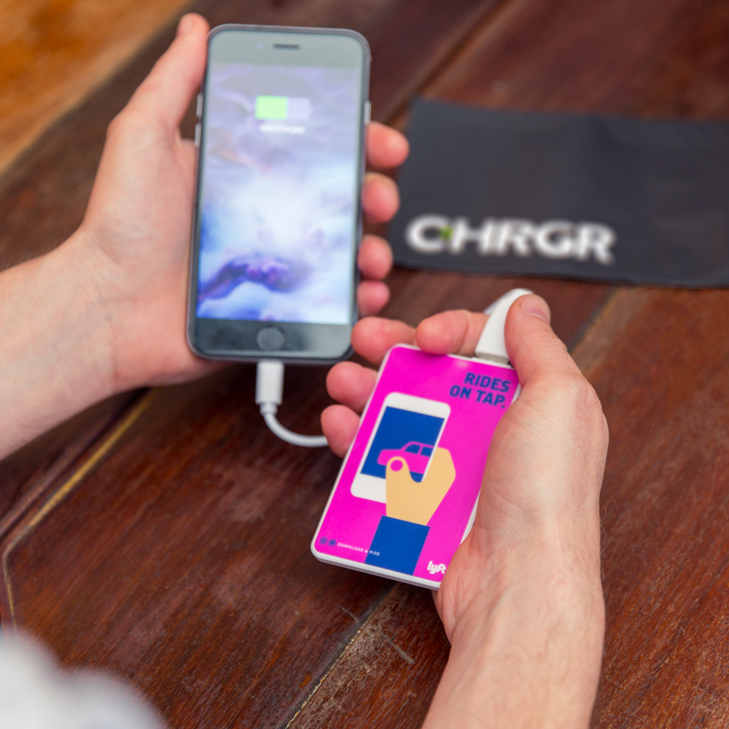 CHRGR is utilitarian and non traditional out of home that stays with you. Our New York program for Lyft had a 10% acquisition rate of new customers that are now regularly using the Lyft app. CHRGR units first solve the problem of low battery, then users keep them and pass them forward. 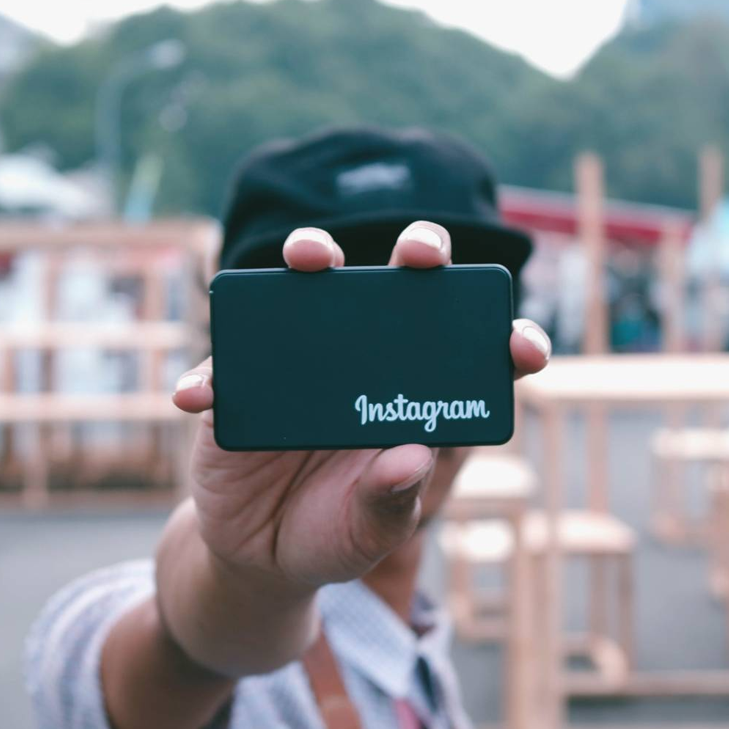 The more charging, the more repeat impressions for your brand.